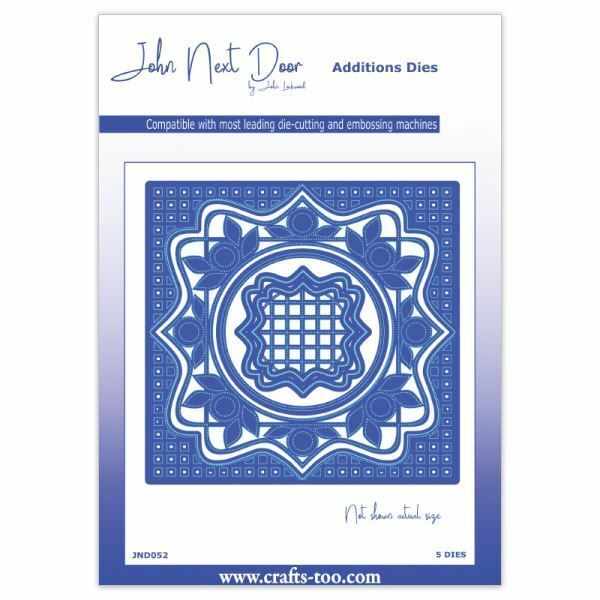 John Next Door Additions Dies - Oakham Lattice Designed by John Lockwood for Crafts Too. Size: 4.1 x 4.1, 5.1 x 5.1, 6.5 x 6.5, 11.1 x 11.1, 12.1 x 12.1 cm Set of 5 dies. 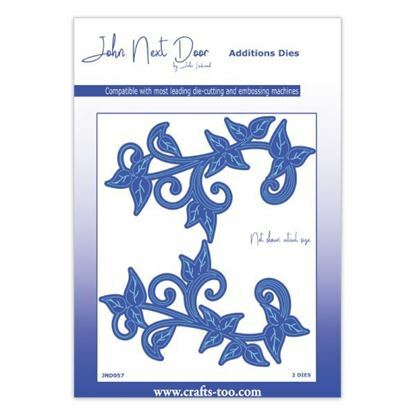 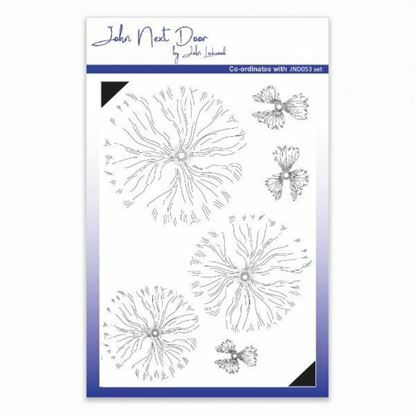 John Next Door Additions Dies - Leafy Flourish Designed by John Lockwood for Crafts Too. 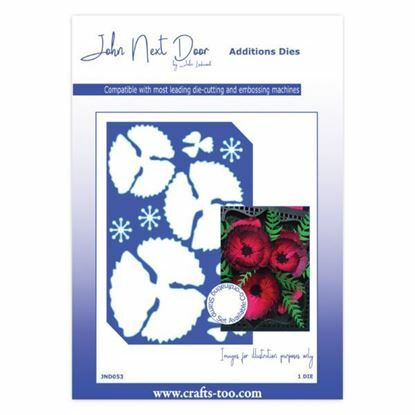 Size: 5.9 x 10 cm Set of 2 dies.